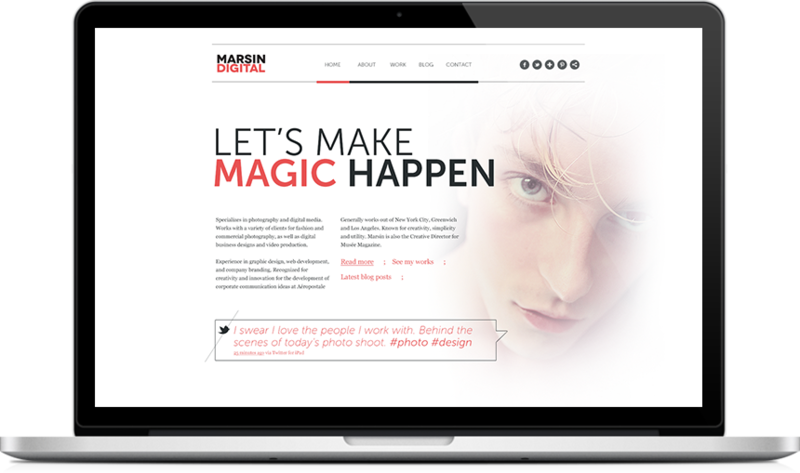 Run from New York and Connecticut, Marsin Digital offers professional photography, digital design, and video production services for fashion, business and commercial use. Marsin, the company’s leader, skillfully utilizes his modeling background, photography expertise, and unlimited vision to deliver original work. 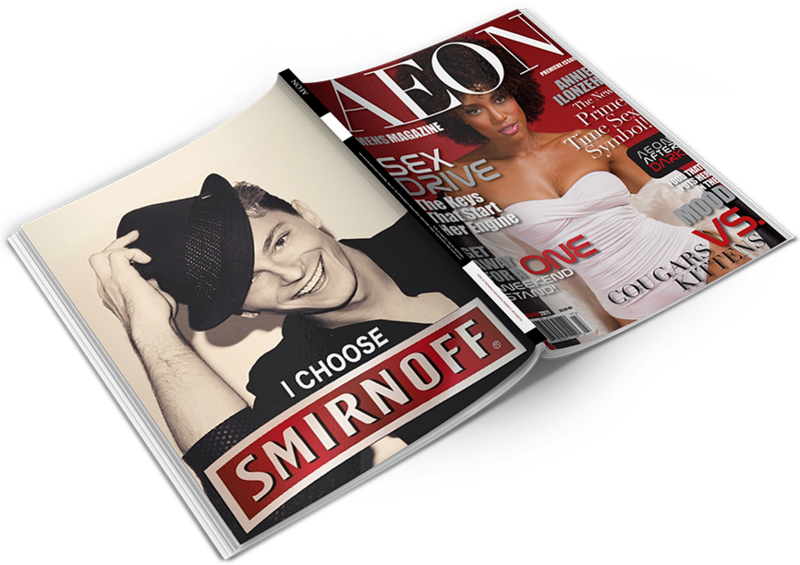 Not only was Marsin Digital awarded the Aeropostale Canadian Launch Teamwork Award for its creativity and innovation, but Marsin himself was featured in one of Smirnoff’s ads that landed on the back cover of Aeon Mens Magazine. Moreover, Marsin is the Creative/Publication Director for Musée Magazine and the Arts Committee’s board member for Lakewood High School in New Jersey. 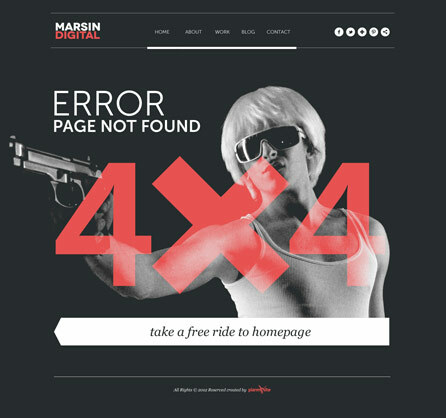 INCORE created Marsin Digital’s online presence, opening its path to new possibilities. Our goal was to form a new channel of communication for the company to present its creative and innovative services. 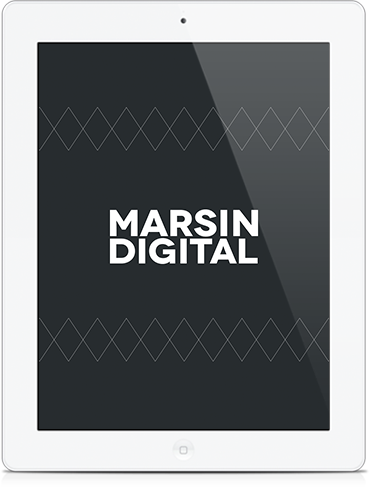 By illustrating Marsin Digital’s artistry-filled and expertise-driven work, we wanted the visitors to feel the beauty of the company’s vision and to anticipate the happiness and fulfillment of co-creating Marsin’s magical projects.